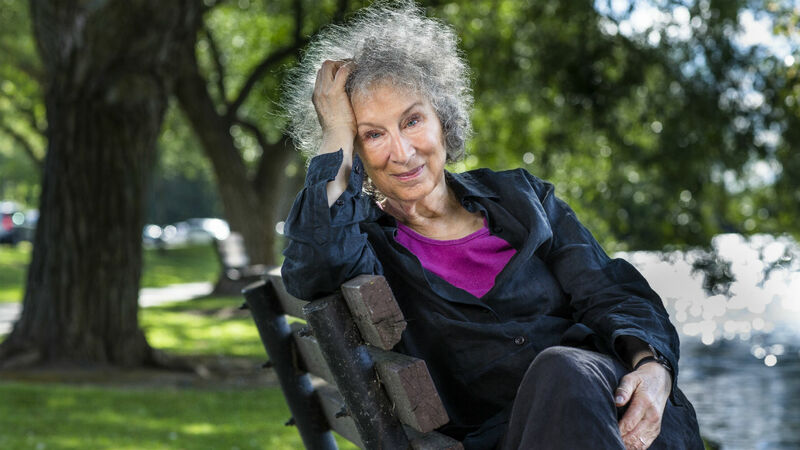 To celebrate the publication of The Testaments, the highly anticipated sequel to The Handmaid’s Tale, author Margaret Atwood talks about her remarkable career and why she has returned to her Handmaid story, 34 years later. The event includes an interview with the author, audience Q&A, exclusive readings by special guests and all ticket holders will receive a copy of the new book. Please Note: Day Tickets will not be available for this event. The evening will be broadcast to over 1,000 cinemas up and down the UK and across the US, Canada, Australia and New Zealand, with more venues and international countries to be confirmed. This event is supported by Equality Now, campaigning for a just world for women and girls.